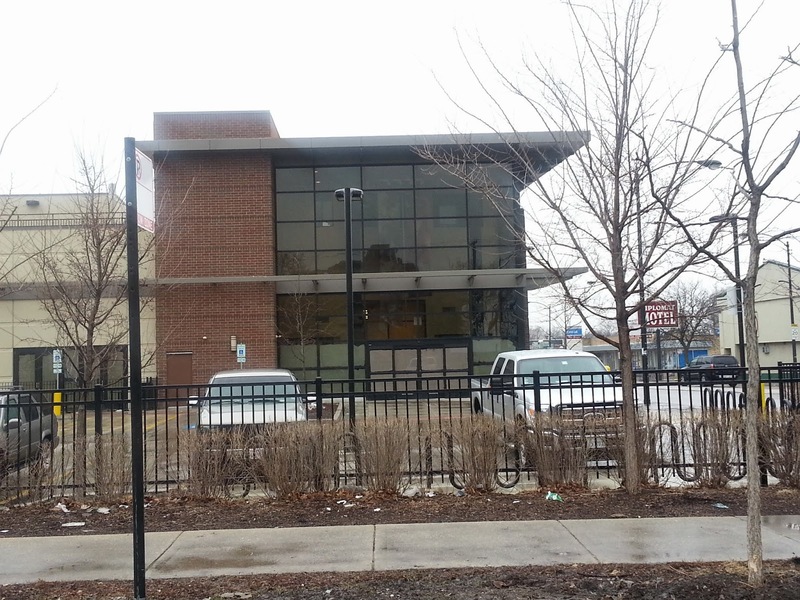 Alderman O'Connor's 40th Ward website has a report on Tony's Finer Foods job fair for the 5233 N Lincoln Avenue store anticipated to open soon. The fair will be held April 10th and 11th. Check out Tony's web site for times, updates!